About Us - Queensland Tennis Centre - Play Tennis, Court Hire, Coaching, Fixtures - Brisbane, QLD. A total of 23 International Tennis Federation standard courts including clay, grass and cushion acrylic (plexicushion) surfaces – the first in Australia to be built with all three Grand Slam surfaces. Administrative offices for Tennis Queensland. The centre caters for everyone, from the four-year-old at kindergarten and his grandmother at midweek ladies, to the seasoned pros and those striving for Grand Slam glory. 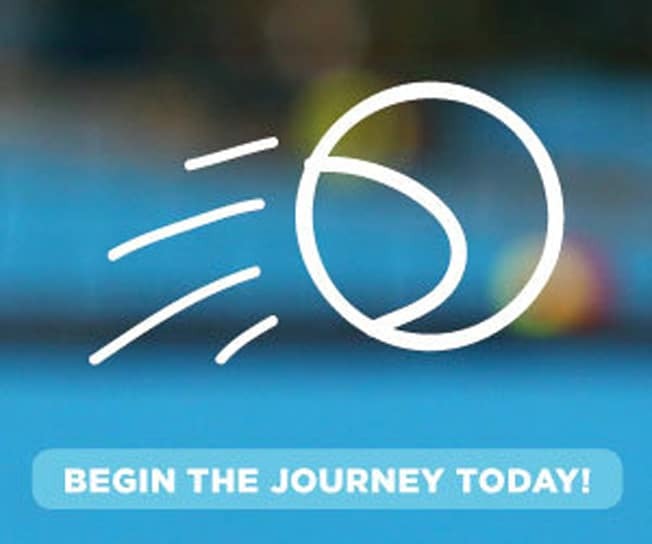 Tennis is a passion that everyone shares and we invite you to come and share that passion with us at the new home of tennis in Queensland: The Queensland Tennis Centre. The Queensland Tennis Centre can also provide a tailored corporate wellness program for your workplace.